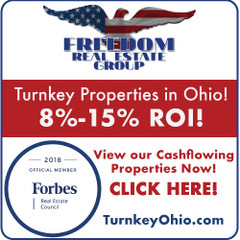 Capitalizing on the opportunities out there, and securing deals to ensure a solid financial future is still reliant on the ability to obtain real estate financing. AssetAvenue doesn’t just have the money, but prides itself on constantly opening up new in-demand loan products that enable investors to make power moves with loans that actually serve them well. AssetAvenue is an online nationwide direct lender, offering real estate investor loans on rehab and rental properties in 44 states. 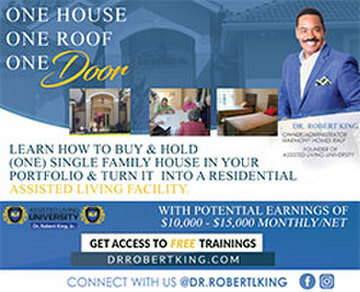 They use technology to improve the way entrepreneurs borrow money for real estate investment properties. In addition, they partner with institutional capital providers that allows them to offer competitive rates and friendly loan terms. Their innovative online platform and propriety data models enables them to deliver new benchmarks for speed, transparency and flexibility to borrowers and brokers; traditional banks and hard money lenders simply can’t compete. Their differentiator is providing borrowers with financing solutions that are completely transparent, top-notch customer service, and instant online quotes. 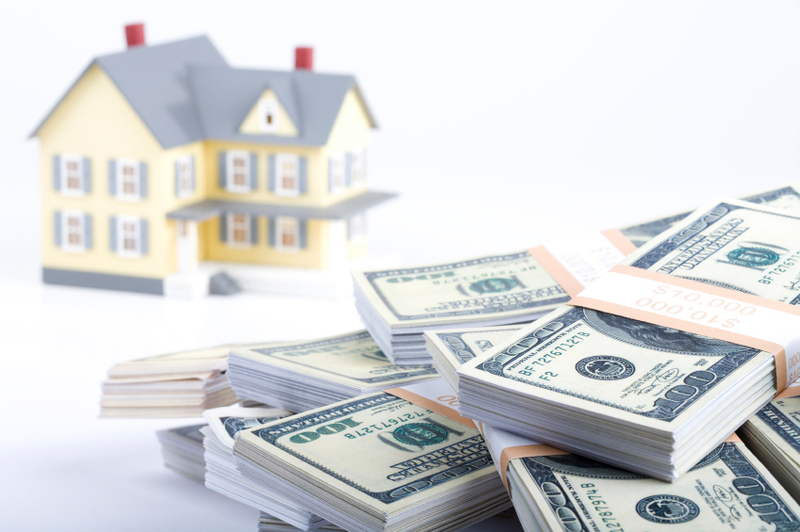 They pride themselves in providing real estate investors with simple, quick and reliable online lending. AssetAvenue’s flagship loan product is their rehab loan. Some unique features of the fix-and-flip loan product is lower rates than hard money lenders, no junk fees, free quotes without doing a credit check, and 10-day funding. Many income property investors haven’t been finding the love they expected when shopping for deals and investment property loans. Some lenders and turnkey property promoters have tried, but just haven’t been able to create a product that fits well. AssetAvenue is a mortgage lender specifically created to fund investors. Thomas further explains that rental loan approval is primarily driven by the property’s rental income, with minimal requirements regarding personal earnings. AssetAvenues’ unique features open up alternative capital and credit for entrepreneurs who are often rejected by traditional lenders. 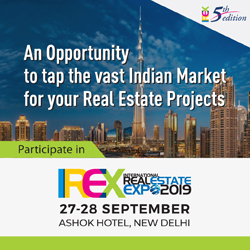 Indicative transactions and references from others on the site reveal both real estate brokers and investors have found this channel extremely valuable, if not invaluable in saving deals that have run into challenges. In an industry with numerous financial resources running on impersonal automation, it’s evident that AssetAvenue truly listens and understands what it takes to set investors up for success. What’s going to be really exciting is seeing what loan program features this tech- savvy lender will roll out next. 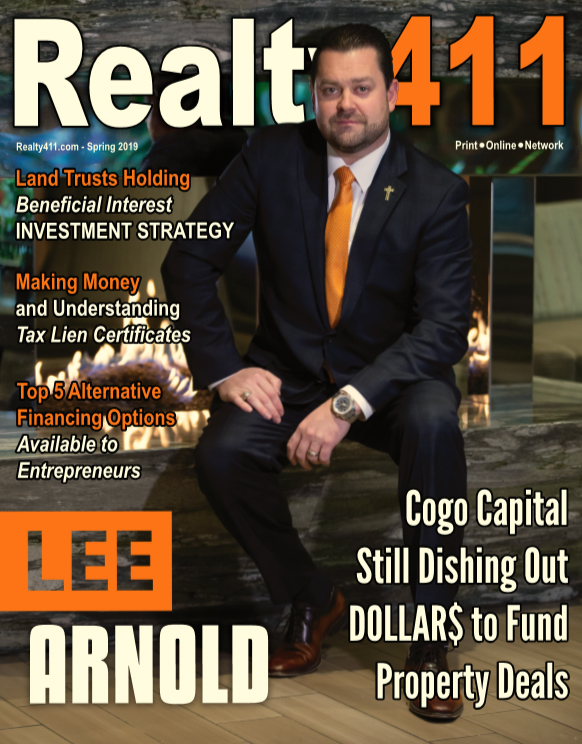 The Leaders are Here – Realty411 Reaches More Readers with More Expos.